Welcome to Cilantro Cocina de Mexico! Come and try our new dishes and specials! At Cilantro Cocina de Mexico, we are committed to satisfying our customers with great food and excellent service. 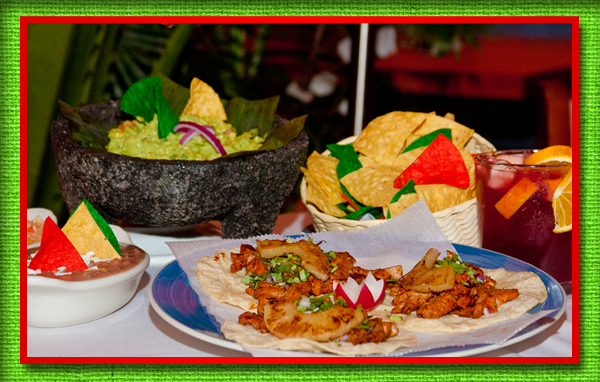 We offer a wide variety of delicious Mexican dishes for Lunch and Dinner. Whatever you're in the mood for, you can find it here!